Prominent & Leading Manufacturer from Ahmedabad, we offer permanent lifting magnet, pipeline magnet and rare earth magnet. 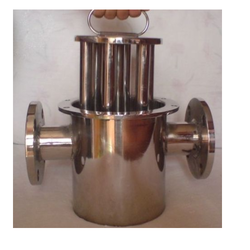 Owing to our rich industry experience, we are manufacturing and supplying Permanent Lifting Magnet. These magnets are designed at par with industry norms, using rare earth elements. 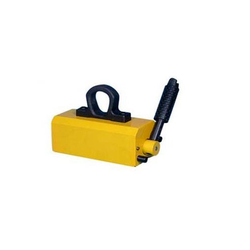 Our offered magnets are widely used to search the metal objects in tanks or other places that are difficult to access. We are among the most respectable organizations, involved in manufacturing and supplying Pipeline Magnet. Designed in compliance with international norms, our rods are made using quality material, obtained from trusted sources. These rods are used for removing metallic waste like ferrite powder and iron chippings from different types of lathes. Since the day of our inception, we have been successfully manufacturing and supplying Rare Earth Magnet. 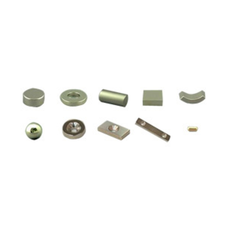 These magnets are developed using quality certified material, procure from reliable vendors available in the market. We also make conduct strict quality check on all the finished products to ensure zero defects.